It has been a long road for Dawn since a bicycle accident turned her life upside down. The accident caused major spinal injuries resulting in the loss of the use of her hands and one arm in 2009. She has undergone multiple surgeries including a cervical spinal corpectomy and fusion resulting in life-threatening complications. 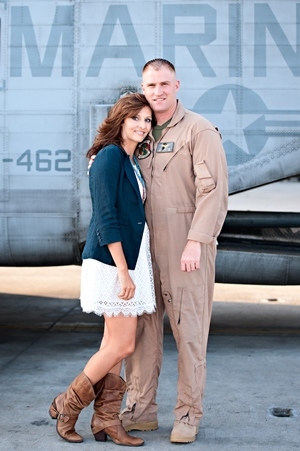 If that wasn’t enough, Dawn’s fiance was killed in a skiing accident during the same time period. 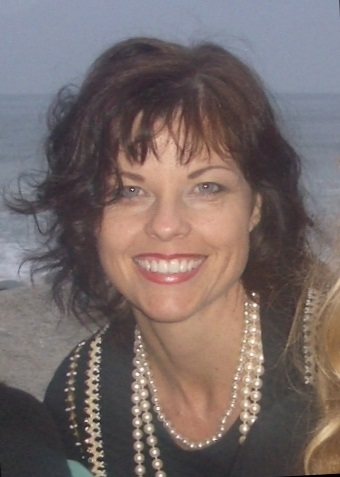 Dawn started her rehabilitation with physical therapy at Tri-City Medical Center. This included a year of aquatic therapy using the center’s aqua treadmill, a prerequisite before Dawn could exercise with her feet on solid ground. During Dawn’s rehabilitation, she discovered hospitals were utilizing the San Diego Zoo’s “Panda Cam” in their recovery rooms. She found the will to continue on by watching the Panda Cam and interacting with therapy animals brought to the nursing home and to her home. The animals helped keep her calm and focused to fight through the pain. Her love for the baby panda and other zoo programs prompted her to sign up for the Tri-City Medical Center Carlsbad Half Marathon while raising funds for animal conservation efforts for the San Diego Chapter of the American Association of Zookeepers, one of the event’s official charities. Dawn participated in the Tri-City Medical Center Half Marathon. At birth Keoni was diagnosed with a rare lymphatic malformation and doctors told his parents he wouldn’t survive and even if he did, he wouldn’t be able to walk, talk, eat or breathe without help.Although Keoni looked different, he tried his best to fit in and prove people wrong when they said he couldn’t do things. Through the years he became a leader in Boy Scouts, a member of his school ASB and even MVP of his basketball team. Although it was hard for him to adjust to the new environment and students in high school, Keoni still maintained his good grades and athletic abilities, and even joined the cross country team to follow in his parents’ footsteps. Although his respiratory system was compromised, he held on during the team’s daily runs as they trained for a month leading up to their first race. Against all odds Keoni was able to surprise everyone – including himself – and achieve a respectable time, and over the season he consistently held one of the top three positions on the team. Keoni is constantly going places where people with conditions like him haven’t gone before. Even though people look at him differently at first, that changes when they see what he can do. Keoni sees past anyone who doubts him when he’s running and his daily runs allow him to focus. 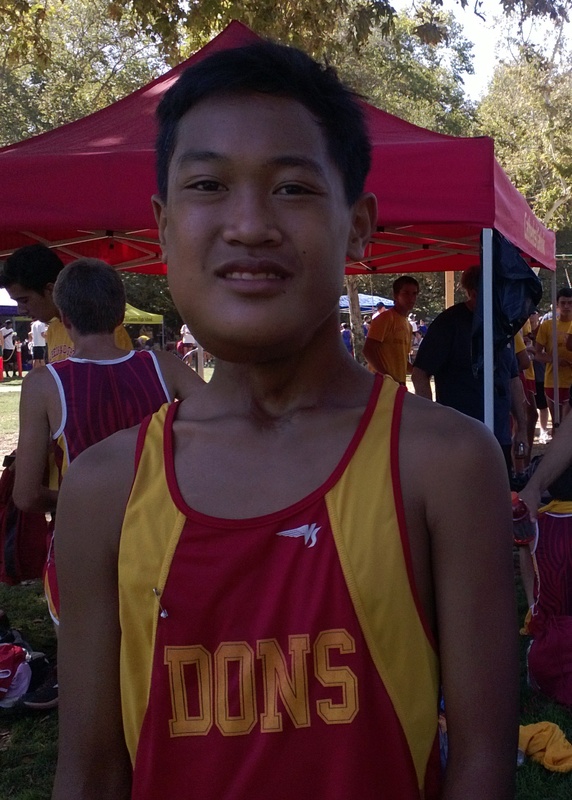 Keoni participated in the Tri-City Medical Center Carlsbad Half Marathon – his first race of this distance. 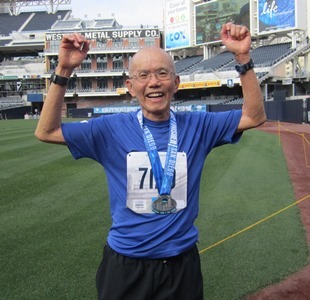 Kie Ho is a 73-year-old runner and Carlsbad resident who suffered a stroke running on Carlsbad Boulevard last year. Since the stroke, he’s had five stents inserted and has a chronic neurological condition that causes him persistent pain. However, rather than leaving running in the dust, he seeks pain relief in exercise and absolutely loves it.Kie is also a member of the Lucky 13. Lucky 13 participants are among the most inspiring runners looking to conquer the Tri-City Medical Center Carlsbad Marathon or Half Marathon. These individuals have overcome adversities ranging from fibromyalgia to congenital heart defects and most are participating in the half marathon. Although Kie is the oldest competitor this year, he’s the only one running the full 26.2-mile marathon! With their Lucky 13 “membership,” Kie and his teammates also get a 6-month training program with Tri-City Wellness Center, which includes personal training specifically geared toward keeping them healthy and fit according to their unique needs. 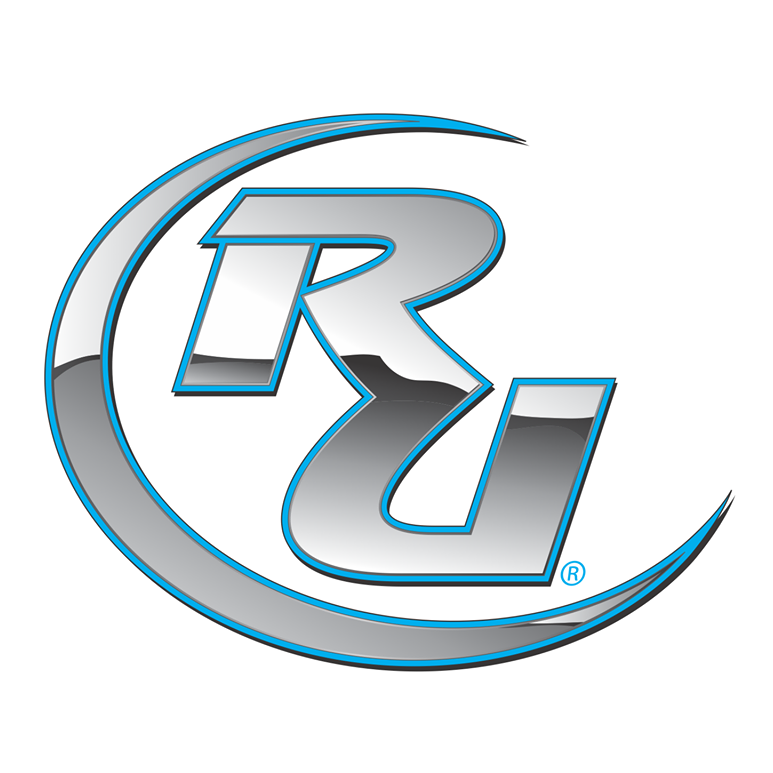 Kie is also a member of Team Run4Life. The team is well on their way to reaching their goal of raising $10,000 by race day to give to four key beneficiaries – cancer, cardiovascular, orthopedic/spine, and perinatal services at Tri-City Medical Center. Kie participated in the Tri-City Medical Center Carlsbad Marathon. Lindsay was born with Cystic Fibrosis, a debilitating and progressive genetic disease that primarily targets the lungs and digestive tract. She dedicates two to three hours per day to her breathing treatments and takes dozens of pills daily. Into her early twenties, she was averaging one month per year in the hospital and at their best, her lungs functioned at approximately 70% of normal. There is no cure for Cystic Fibrosis and half of the people born with this disease live into their 30’s.In 2009, at the age of 25, Lindsay’s genetic profile allowed her to participate in a three-year clinical trial that would prove to be a groundbreaking treatment for a rare form of Cystic Fibrosis affecting 4-5% of Cystic Fibrosis patients! By early 2010, Lindsay’s difficulty in breathing drastically decreased, and she steadily regained lung function–something she had always believed was irreversible. One day in early 2012, Lindsay decided to get on a treadmill for the first time to give her lungs a good test. She was able to run for only a quarter-mile in roughly fifteen minutes before she was too tired to go on, but she was determined to keep at it! In September 2012, she ran her first 5K. In August 2013, she ran her first half marathon in under two hours! Lindsay is a living example that anything is possible! Her outlook on life remains optimistic despite the challenges she faces and because of her bubbly and warm personality, no one would know what she faces daily because of her disease. 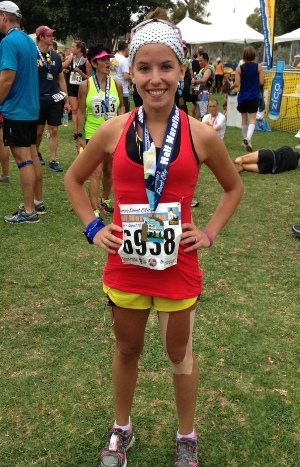 Lindsay participated in the Tri-City Medical Center Carlsbad Half Marathon. Theresa has always been an avid runner. She and her Marine husband would often take their kids out in a baby jogger and run several miles before the sun came up. In August 2009, shortly after her 29th birthday, she found a lump in her breast. She felt foolish calling her doctor since she was so young and healthy with no history of breast cancer in her family. After multiple tests, they decided to remove the lump. One week later she received devastating news that not only did she have cancer, but they also did not get it all. There was additional cancer in the breast and tests showed it had spread to her lymph nodes. The doctors suggested an aggressive treatment and removed both breasts and several lymph nodes. After the surgery, she developed an infection requiring an emergency surgery to remove the infected tissue. Theresa had six months of chemotherapy, radiation and a total of 12 cancer-related surgeries over the last four years, her most recent being September 2013. Theresa has always been an inspiration to others because of her positive attitude and loving heart. Theresa participated in the Tri-City Medical Center Carlsbad Half Marathon which was her first half marathon since her battle with cancer.